Well hidden from the road is this character red brick colonial home with in an easy walk from Aldgate primary ,shopping, hotel & easy access to the city. With new carpets throughout the spacious lounge offers heatform open fire & reverse cycle split system air conditioning. 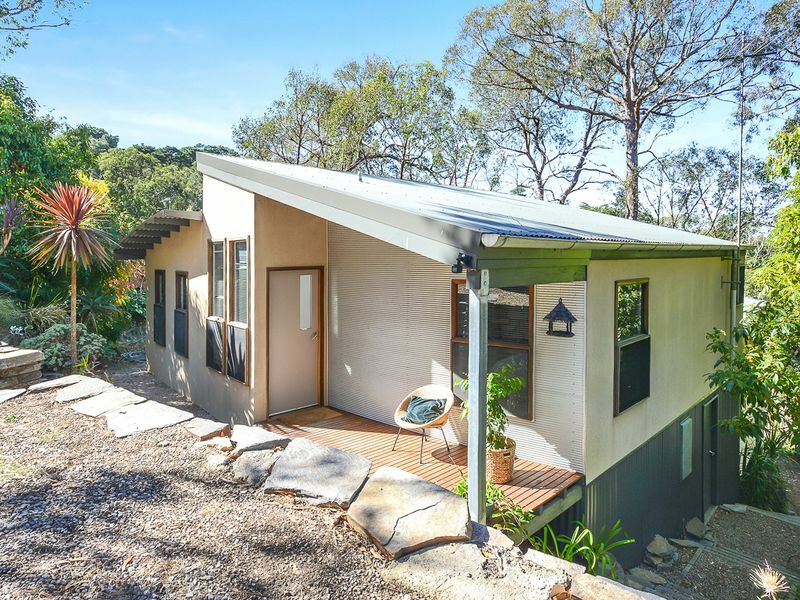 Country style timber kitchen with helogen cooktop, meals area, breakfast bar & double doors onto the picturesque rear verandah & delightful timber deck surrounded by trees. 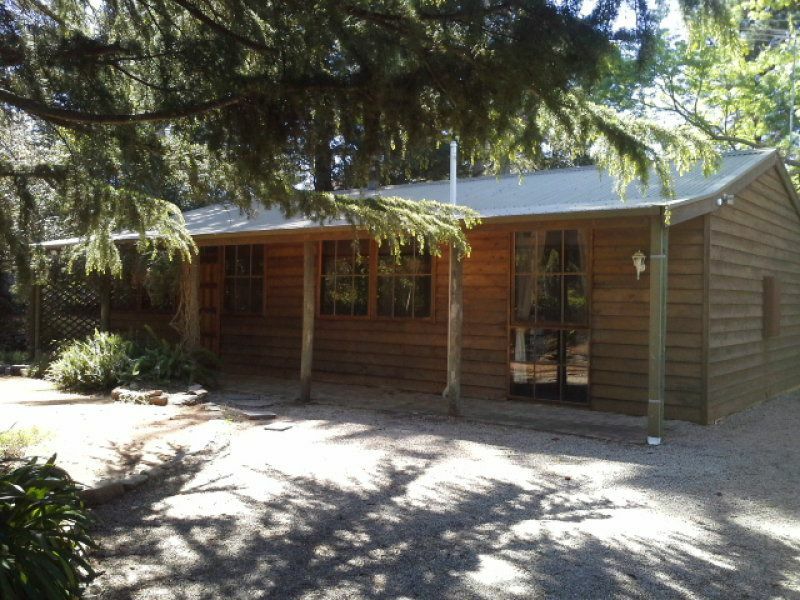 There are 3 bedrooms all with built in robes plus fully updated tasteful bathroom with bath, separate toilet & large laundry.